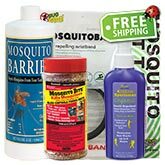 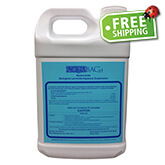 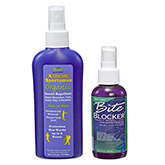 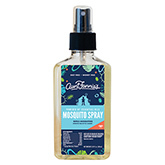 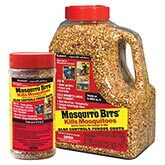 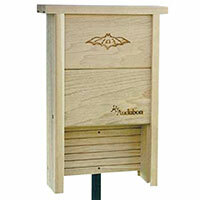 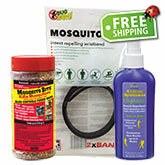 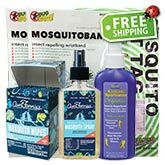 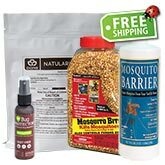 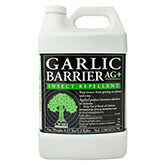 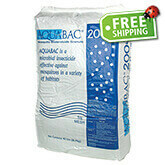 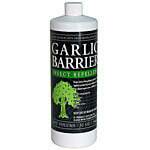 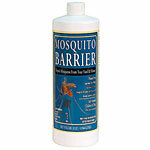 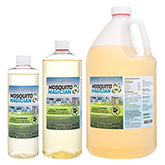 ARBICO Organics carries several methods of mosquito control in order to provide the best option for your situation. 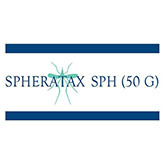 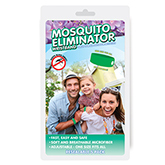 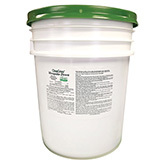 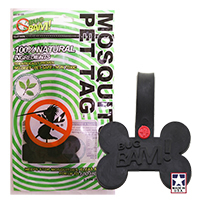 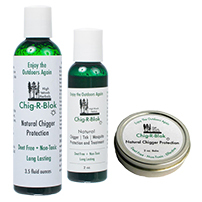 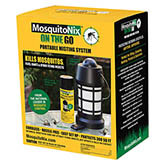 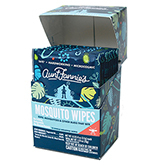 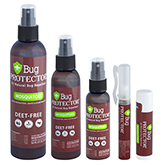 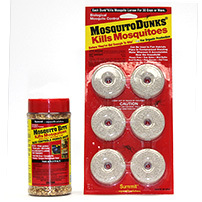 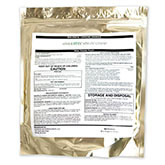 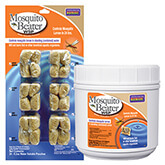 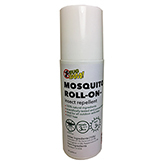 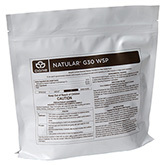 Our products target different mosquito life stages and allow you to choose the optimal approach for your problem. 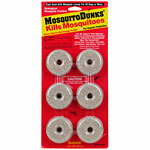 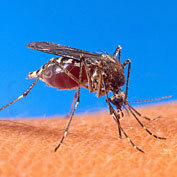 Further information can be found at the following link about Mosquito Breeding Habits & Control. 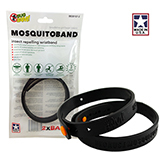 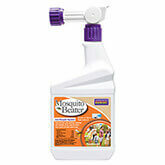 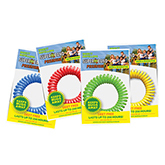 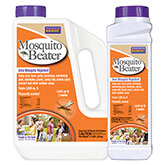 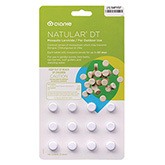 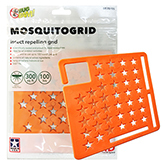 BONIDE® Mosquito Beater RTS - 32 fl. oz.